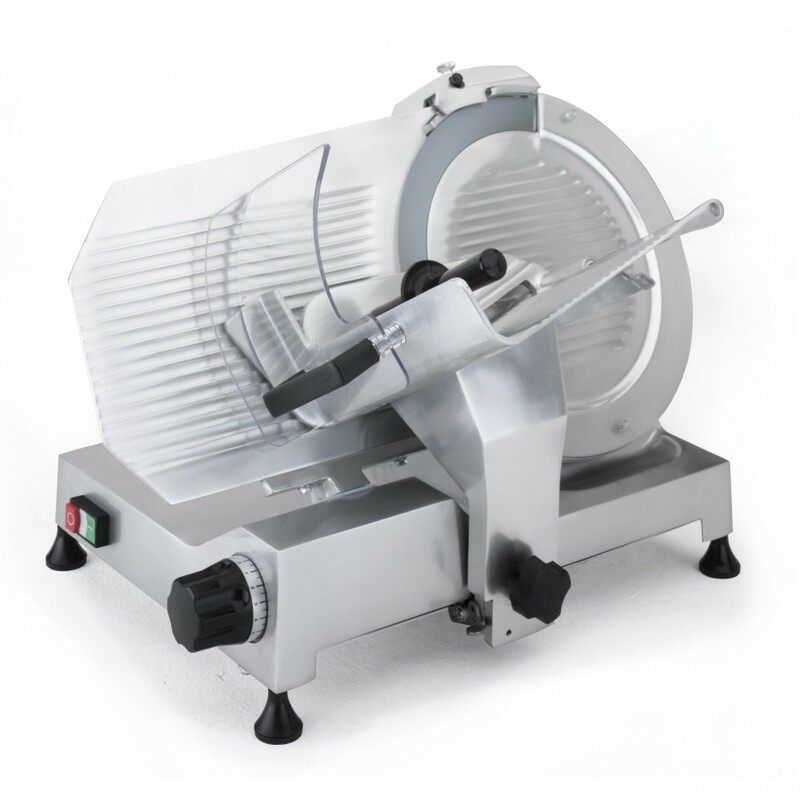 This Sammic Meat Slicer Belt Driven 12" Blade GCP-300 is a heavy duty, commercial grade, belt driven professional slicer with ring, carriage lock and blade removal tool. 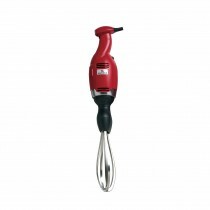 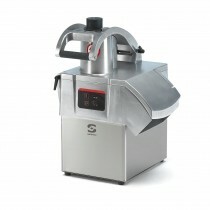 This Slicer is made of special aluminium alloy, anticorrosive and hygienic. 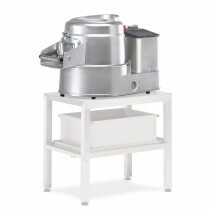 Features adjustable cutting thickness and the carriage is mounted on life-lubricated bearings.